The Marvel Cinematic Universe or MCU is a universe in itself. It has been planned and plotted for almost a decade and the entire storyline has finally converged to a single point in time with Endgame being the end of the MCU as we know it. However for a new viewer, it can sometimes be very difficult to understand which movie to watch. 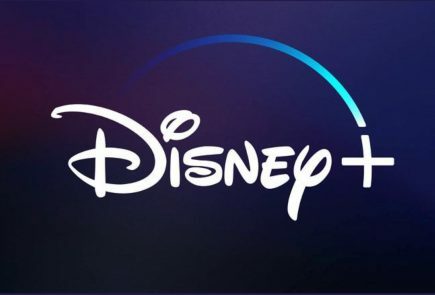 Here is a chronological list of the entire movie timeline for the new viewers to binge watch before Endgame releases. 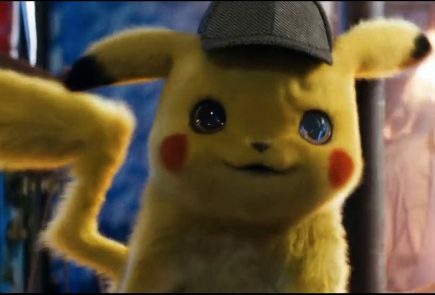 This is a spoiler free article and thus, we have kept the movie details to a bare minimum. Even though this movie was released in 2011, three years after the first MCU movie, it is the first movie one should watch. Timeline-wise, this movie sets the theme for superheroes and how experiments began to create super-humans. The movie features actors such as Chris Evans, Hugo Weaving, Samuel L. Jackson. This is the first movie of the MCU, released in 2008 but the second to be on your watch list. This movie follows Tony Stark, an eccentric billionaire who creates a super suit to fight crime. 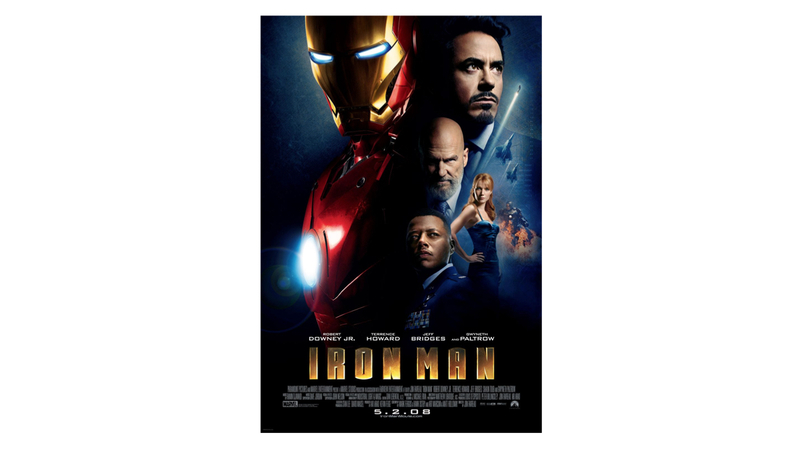 The movie stars Robert Downey Jr., Gwyneth Paltrow and Terrence Howard in leading characters. This movie follows the central character of Bruce Banner, a scientist on the run from the U.S. Government who turns into an angry giant when he is angry. Hulk also becomes one of the central characters in the storyline of Avengers. The movie stars Edward Norton, Liv Tyler and Tim Roth. Tony Stark battles his declining health and faces widespread public attention as well as criticism all the while fighting a madman who has a score to settle with Stark. Both Robert Downey Jr. and Gwyneth Paltrow reprise their roles as Iron Man and Pepper Potts and Mickey Rourke plays the role of Whiplash. The storyline follows Thor, an Asgardian God. He is cast out of Asgard to live amongst humans in Midgard (Earth), where he falls in love with the people and becomes their protector. The movie stars eminent celebrities like Chris Hemsworth, Anthony Hopkins and Natalie Portman. 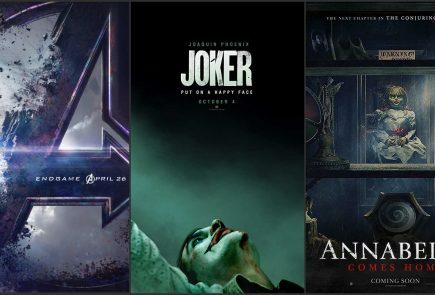 Being the first superhero crossover film, it features all the superheroes like Iron Man, Captain America, Hulk, Thor, Black Widow, Hawkeye, Loki and more. 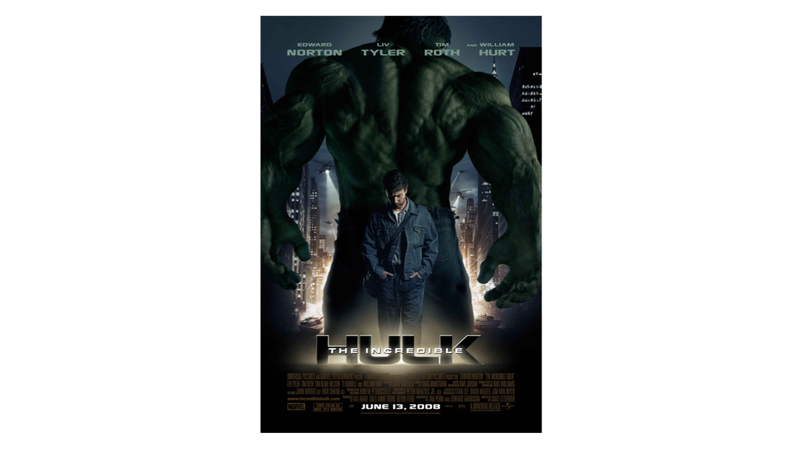 This much anticipated film starred Mark Ruffalo as Hulk instead of Edward Norton. It was released in 2012. 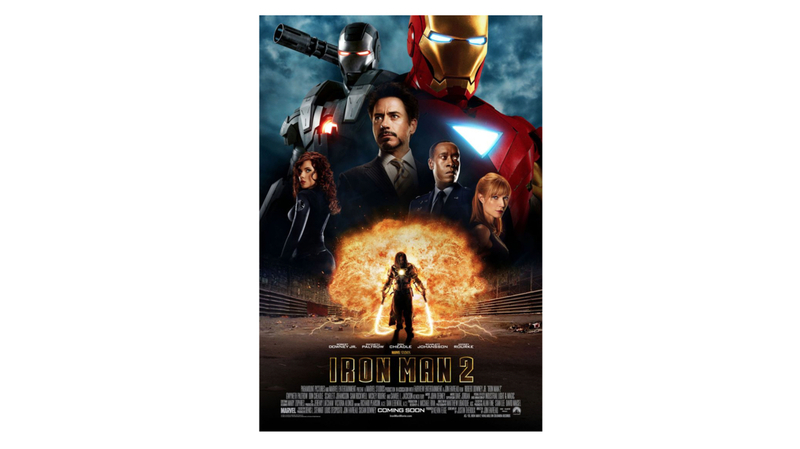 This 2013 film features Tony Stark a.k.a Iron Man battling an extremely powerful hero called Mandarin. 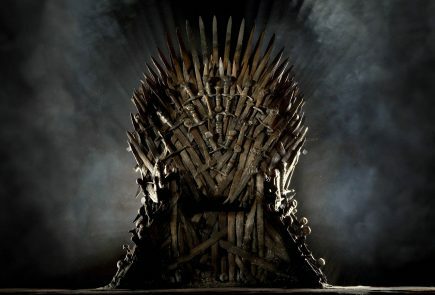 The movie stars eminent actors such as Guy Pearce, Don Cheadle, Ben Kingsley and more apart from having Robert Downey Jr. and Gwyneth Paltrow reprising their roles. Thor: The Dark World was also a 2013 release. Thousands of years ago, a race of beings known as Dark Elves tried to send the universe into darkness by using a weapon known as the Aether. 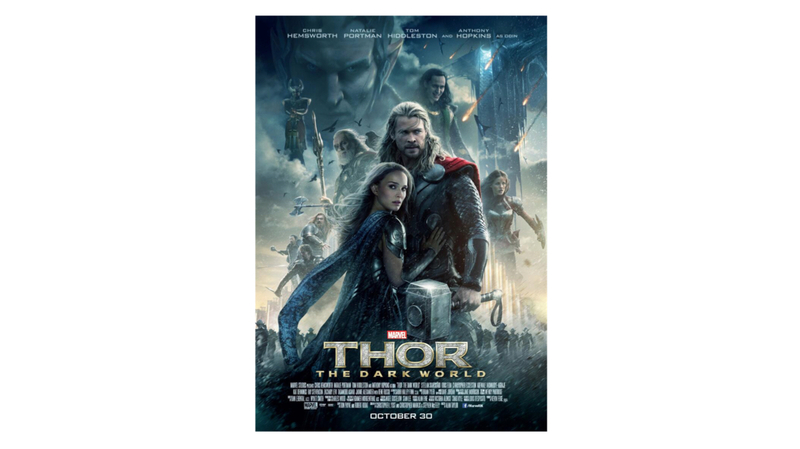 When Dr. Jane Foster gets cursed by Aether, Thor heads to “The Dark World” to destroy the Aether and save Asgard. 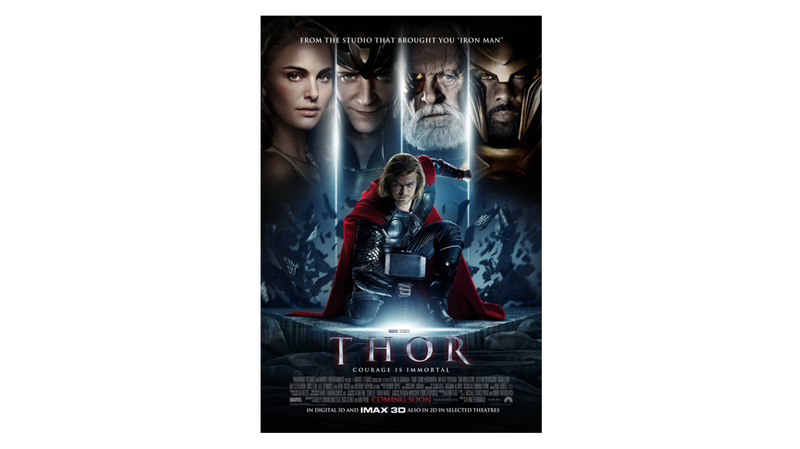 The film reprises Chris Hemsworth, Natalie Portman, Tom Hiddleston in their roles as Thor, Dr. Jane Foster and Loki. 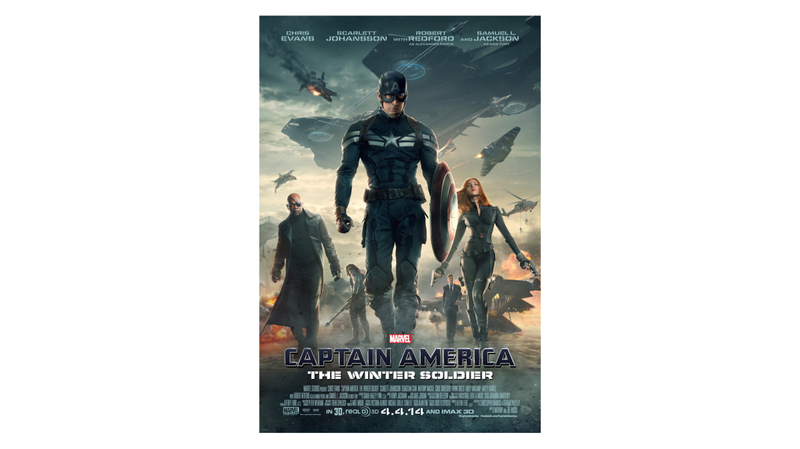 Steve Rogers struggles to understand the ways of the modern world and teams up with Black Widow to fight an assassin known as the Winter Soldier. 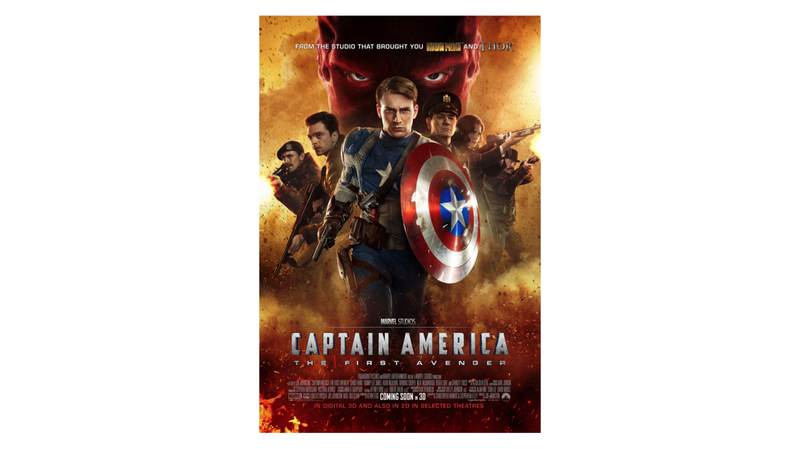 The movie stars Chris Evans, Samuel L. Jackson, Scarlett Johansson and Sebastian Stan. 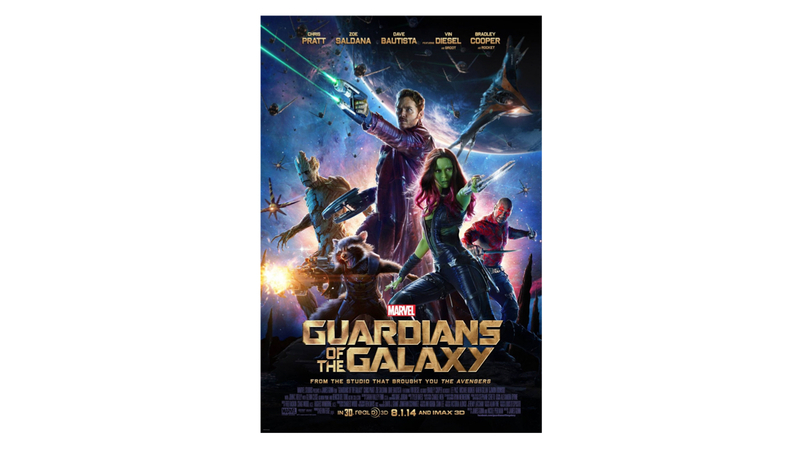 This is a fun and quirky movie where intergalactic criminals band together to stop Ronan the Accuser from taking control of the universe. The film has a huge star cast Chris Pratt, Vin Diesel, Bradley Cooper, Dave Bautista, Vin Diesel and more. 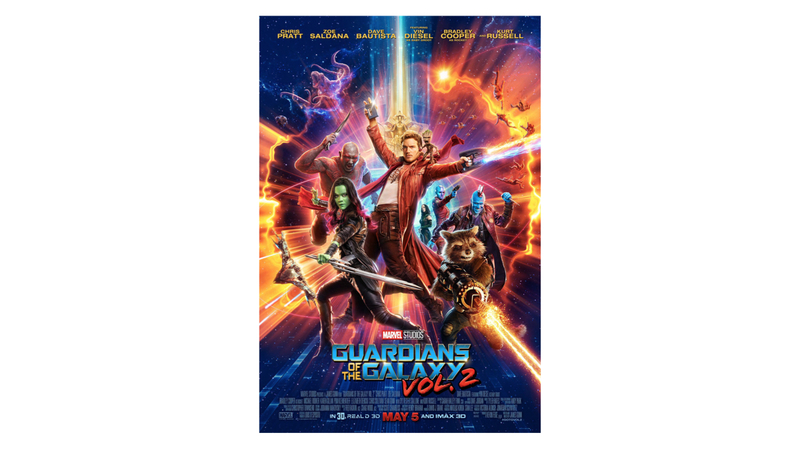 This movie tries to unravel the mystery behind Star Lord’s true parentage as the band of criminals face challenges on their way. Eminent stars such as Chris Pratt, Vin Diesel, Bradley Cooper and Dave Bautista reprise their roles. When Tony Stark and Bruce Banner try to restart a peacekeeping program that the government had shut down, they accidentally create a robot called Ultron who wishes to take over the world with the help of his robot army. The film stars Robert Downey Jr., Chris Evans, Mark Ruffalo, Chris Hemsworth, Scarlett Johansson and more. 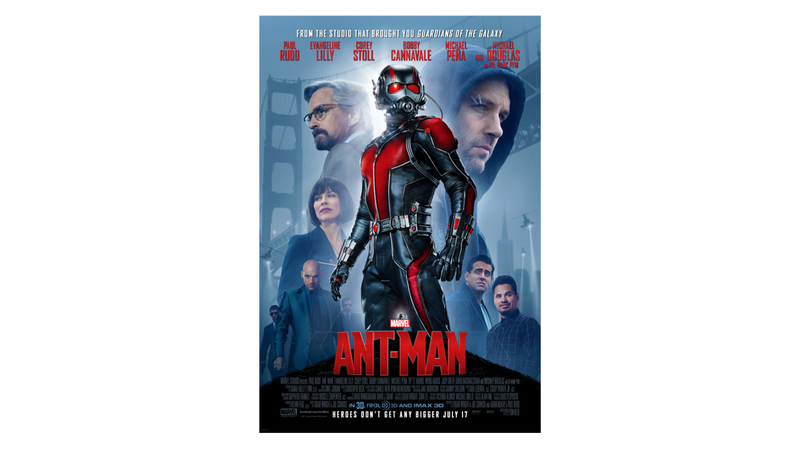 This 2015 movie is based on Scott Lang who comes across a super suit that makes him shrink and lets him control ants. The suit also increases his strength tenfold. The movie features Paul Rudd, Michael Douglas and Corey Stoll as the main characters. 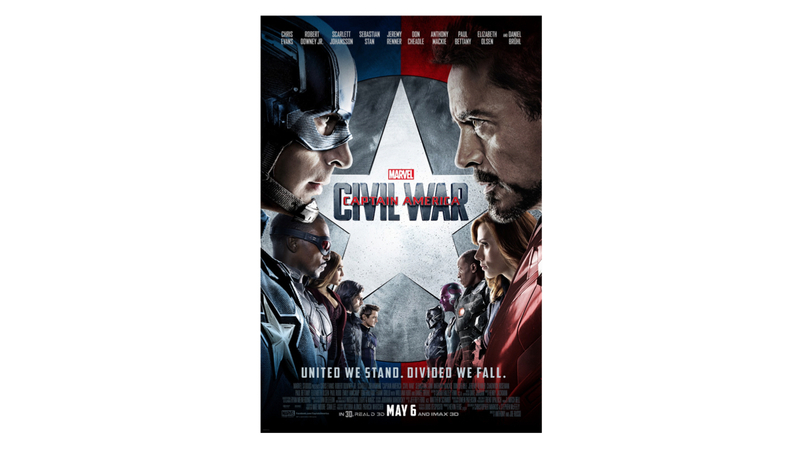 Released in 2016, Captain America: Civil War showcases a rift between Iron Man and Captain America which leads them to have a showdown. The character of Spider-Man is first introduced in this movie. 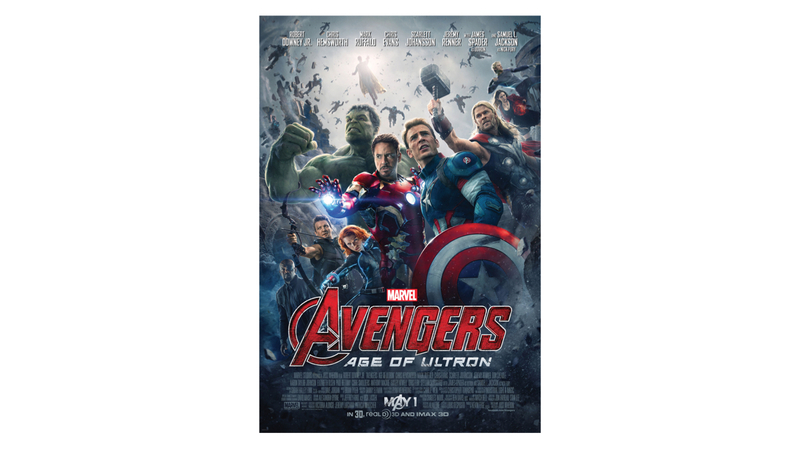 Chris Evans, Robert Downey Jr., Scarlett Johansson, Sebastian Stan, Chadwick Boseman, Jeremy Renner , Tom Holland and a lot of other heavyweight actors feature in this film. Another 2016 release, Doctor Strange was an extremely anticipated movie. When a successful neurosurgeon gets drawn into the mystic world, chaos ensues. 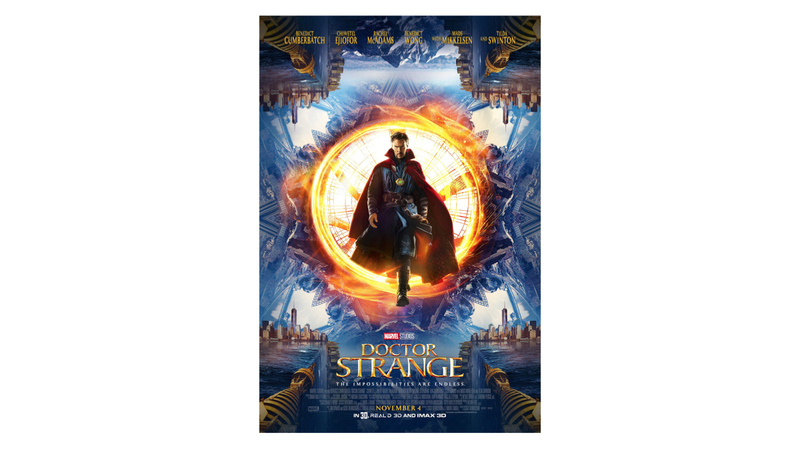 The film features Benedict Cumberbatch as Doctor Strange and also features other notable actors such as Chiwetel Ejiofor, Rachel McAdams and Tilda Swinton. 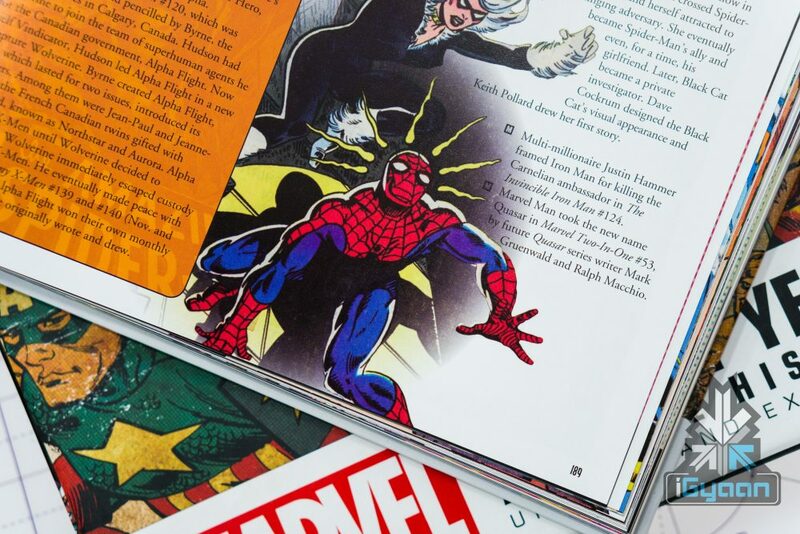 A rehash after Sony’s Spider- man movies, Marvel decided to put Spider- man into the Marvel Cinematic Universe. As the story goes, Peter Parker tries to deal with his newfound superpowers and his life as an ordinary student, end up into situations that he did not wish for. He fights crimes and faces villains like The Vulture. 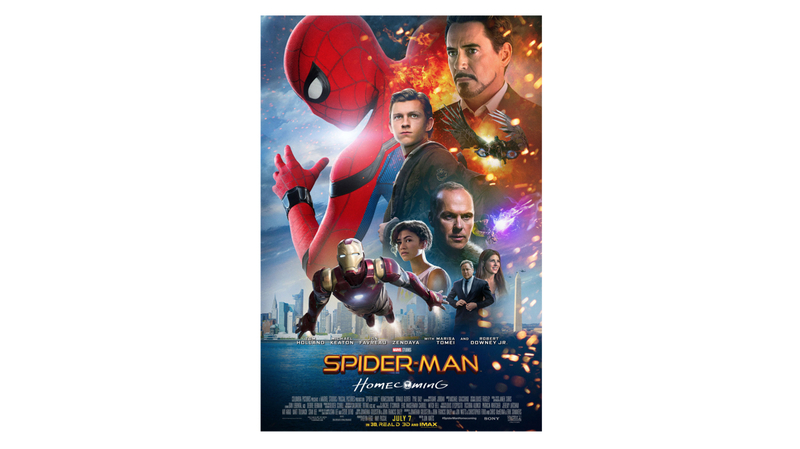 Tom Holland, Michael Keaton, Robert Downey Jr. and Marisa Tomei are some of the notable stars in the movie. 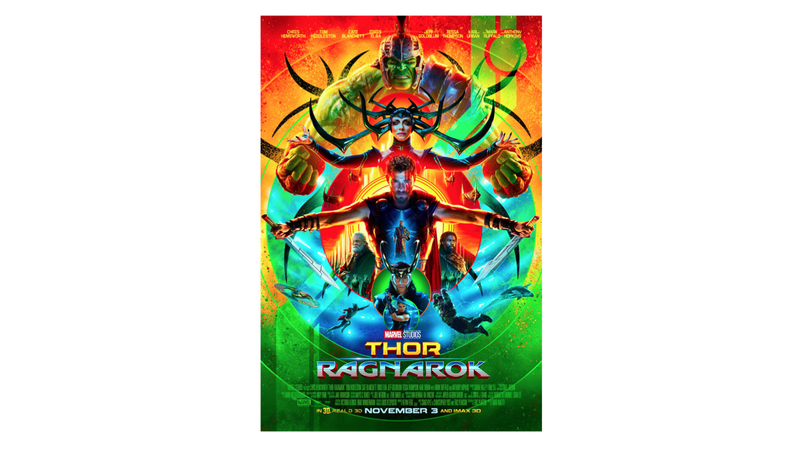 Thor, when imprisoned in a planet called Sakaar tries to flee and rescue his own planet Asgard from the powerful and ruthless Hela. Chris Hemsworth, Tom Hiddleston and Cate Blanchett among others have a notable role in the film. This 2018 movie broke all ticket sales record and became one of the highest grossing films in the MCU. The story follows the lead character T’Challa who is the heir to a technologically advanced kingdom of Wakanda. 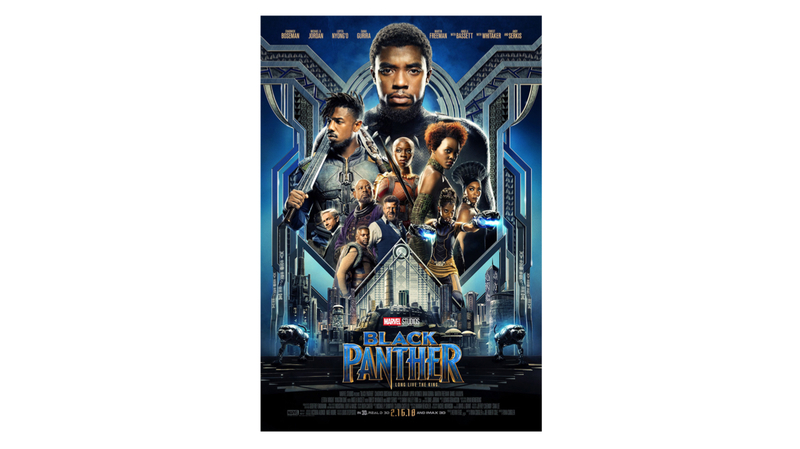 The movie features actors such as Chadwick Boseman, Michael B. Jordan, Lupita Nyong’o and more. The super blockbuster movie featuring almost all the characters in the MCU thus far drew a huge crowd. 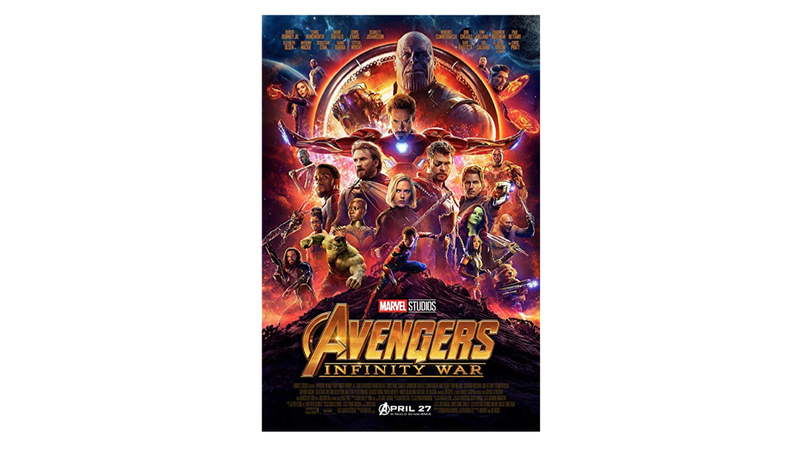 The film showcases the heroes of the Avengers getting back together and uniting against a common enemy Thanos who wishes to destroy half the population of the Universe. 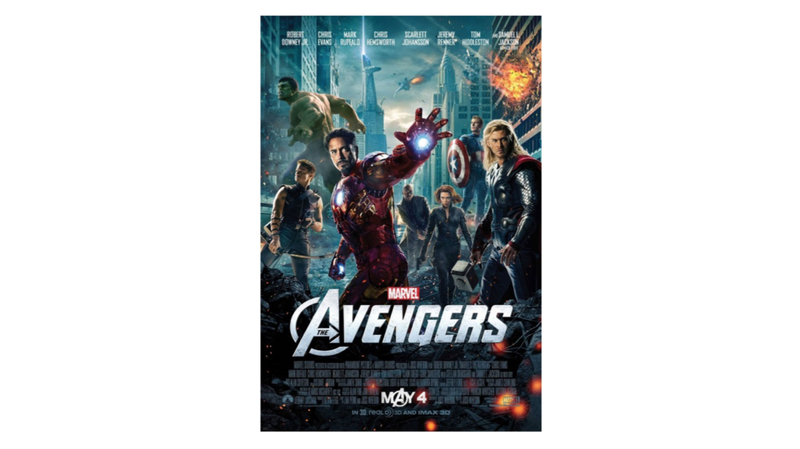 Robert Downey Jr., Chris Hemsworth, Mark Ruffalo and almost everyone else mentioned above can be found in this film. 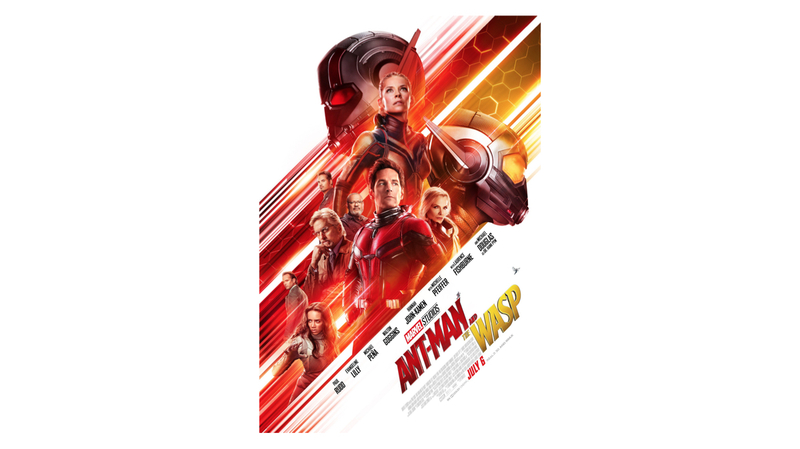 This 2018 film finds Ant man trying to balance between being a superhero and a father and trying to team up with The Wasp to uncover secrets from their past. 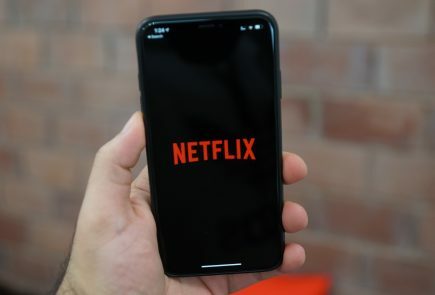 Paul Rudd, Evangeline Lilly and Michael Peña are some noteworthy actors featured in the movie. These two movies will end the long and arduous MCU journey as we know it. 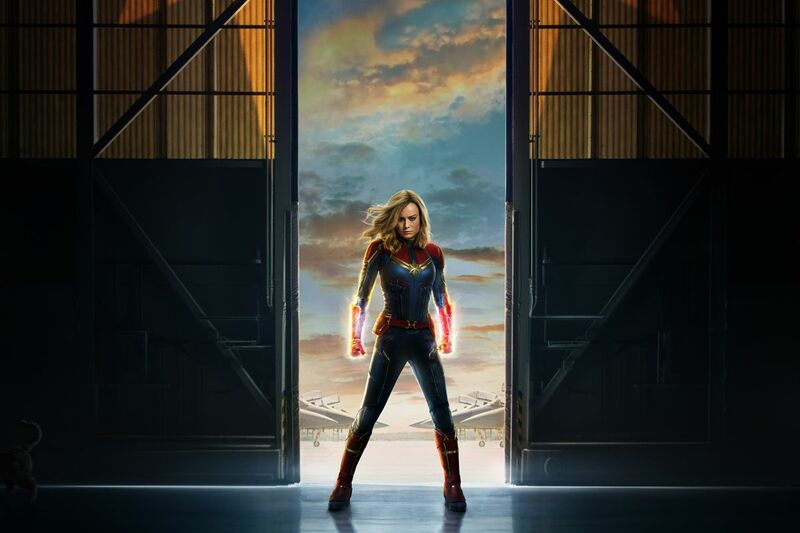 Captain Marvel is thought to be the most powerful superhero of all time and they will, together face Thanos in one last battle to save the universe in Avengers: Endgame.